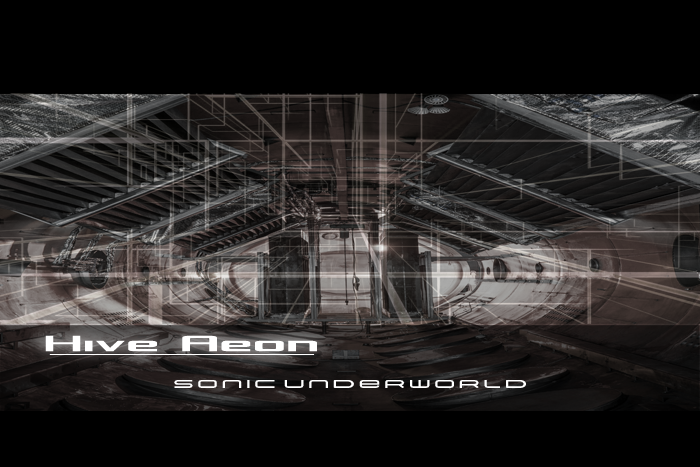 Hive Aeon is a collection of 150 patches for u-he's Hive synth. With a focus on cinematic sounds, it offers both delicate ambient textures, pads and dark electronic type patches in a variety of different categories. Hive Aeon is a perfect fit for your next cinematic project.